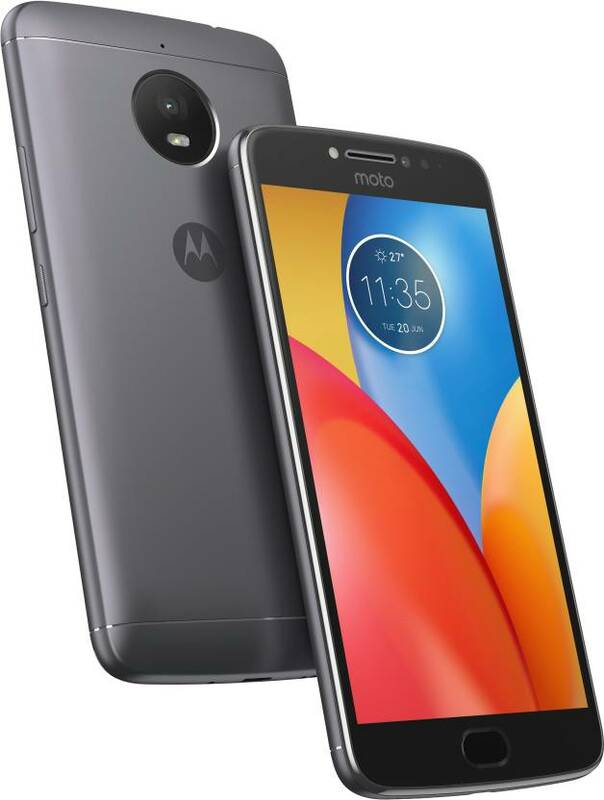 Lenovo launched its new Moto smartphone named Moto E4 Plus in India. The special key feature of this phone is bigger battery that packed with 5000 mAh battery with fast charging support. It runs on Android 7.1 Nougat OS and powered by 1.3 GHz Quad-core MediaTek processor. Moto E4 Plus comes with 5.5 inch HD 2.5D curved glass display with 1280x720 pixel resolution. Moto E4 Plus has 3 GB of RAM and 32 GB of internal storage. The phone packs with a 13 MP rear camera with auto focus, LED flash options. Also It has 5 MP front camera with fixed focus, LED flash, f/2.2 aperture. The connectivity options are 4G Volte, WiFi, Bluetooth 4.1 and GPS. It has a metal body and packs a fingerprint sensor on the front side. It has water-repellent coating for the water resistance. 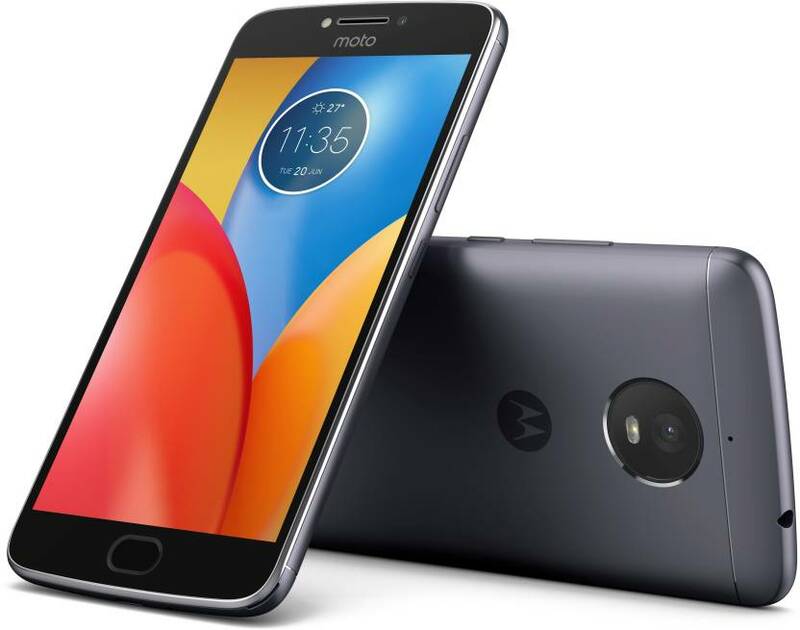 Moto E4 Plus comes in two colors including Grey and Gold and priced at Rs. 9999. The phone will be exclusively available from Flipkart from today.